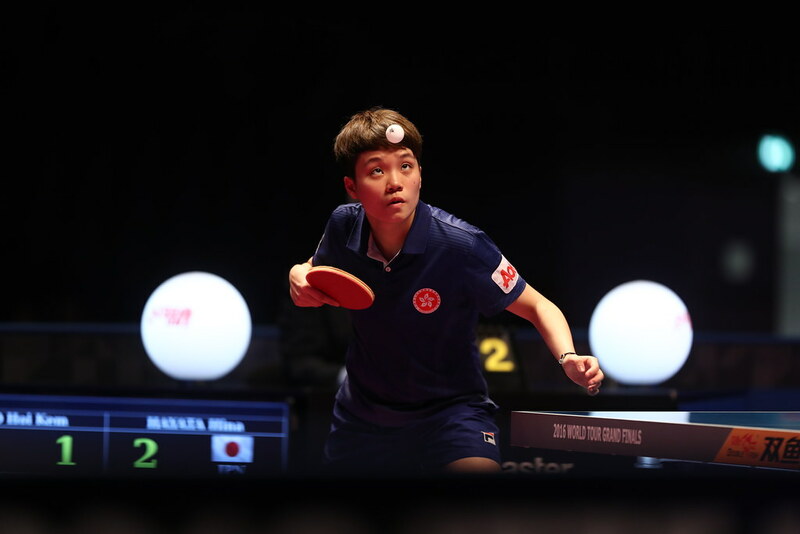 Successful hosts in 2015 of an ITTF World Junior Circuit tournament, followed immediately by the African Junior and Cadet Championships; Mauritius, an island nation located in the Indian Ocean off the southeast coast of the African continent, is witnessing a resurgence in the sport of table tennis. Currently, they are holding a training camp, which has also included a tournament and a party to form a very comprehensive itinerary. Organised by Rajessen Desscan, a national coach, the 11 day programme commenced on Monday 10th July, with a training camp being organised at the Beau Bassin Sports Complex; the home for the 2015 tournaments. The training camp will conclude on Thursday 21st July. Overall 60 players are present; in addition to Mauritius, 25 players have travelled from the island of Reunion, six from France, eight from the Seychelles and two from Algeria. Cédric Rouleau, the Mauritius National Technical Director, alongside Patrick Sahajasein, like Rajessen Desscan, a Mauritius national coach, are supervising matters with Frenchman Eric Angles and Reunion’s Arnaud Combest providing valuable expert advice. Notably as part of the training camp, a two day tournament was staged with Loïc Collet and Algeria’s Lynda Loghraibi the winners of the respective Men’s Singles and Women’s Singles events. Most encouraging was the fact that over 175 players competed. The tournament completed, on Monday 17th July, a Ping Chic Party was also organised by the Mauritius Table Tennis Association at the Strike City Bagatelle Mall. The Ping Chic Party concept originates in Cannes, France; it aims to add fun to the sport. It succeeded, the occasion was well received by all.